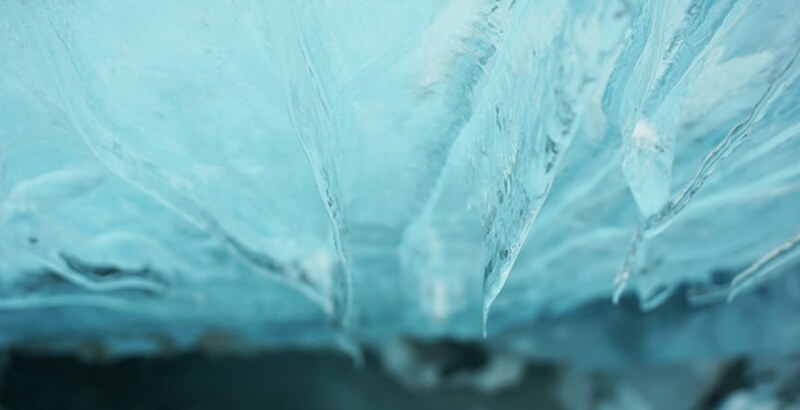 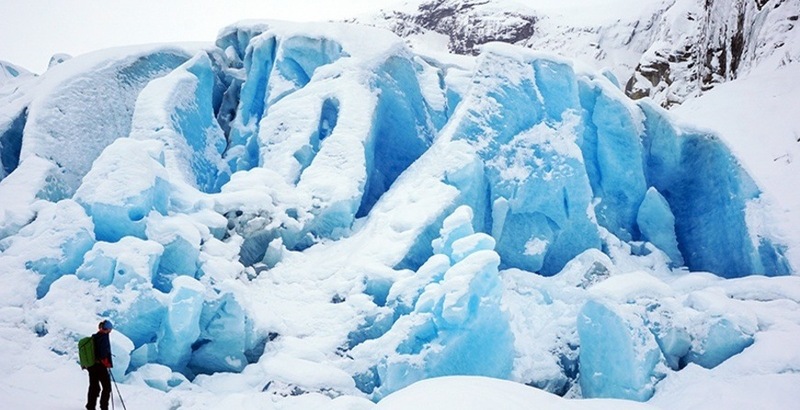 The Nigardsbreen glacier houses a magic world of ice and snow, with amazig blue colours, which can not be seen summertime. 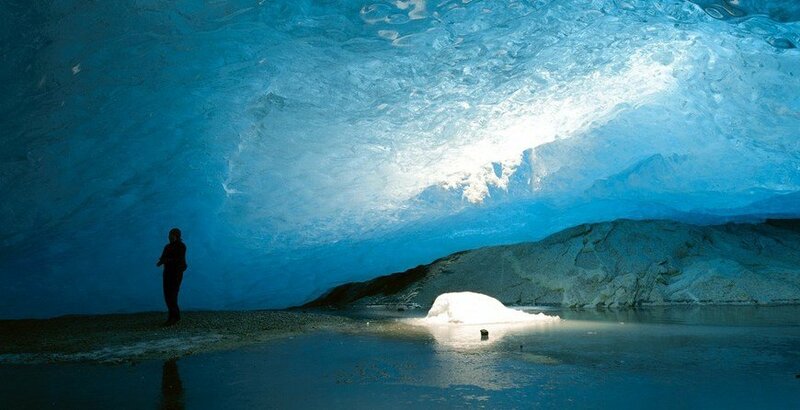 Wintertime you can safely enter underneath the glacier and experience the beatuiful Blue Ice Cave. 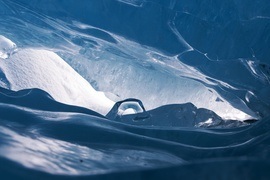 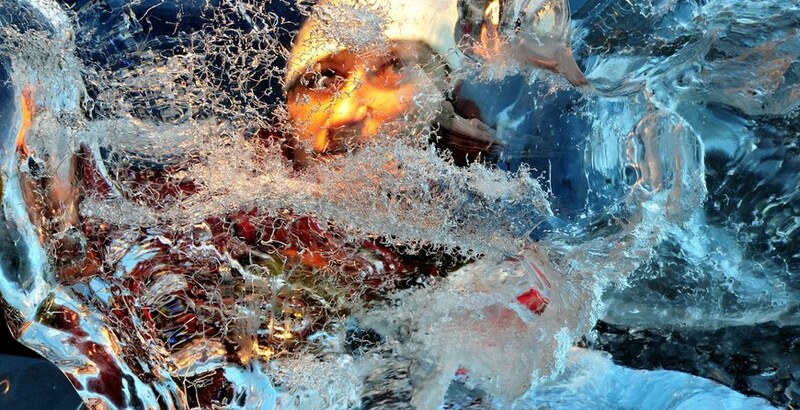 Listen to the sound of ice, and see how the ice creates the landscape. 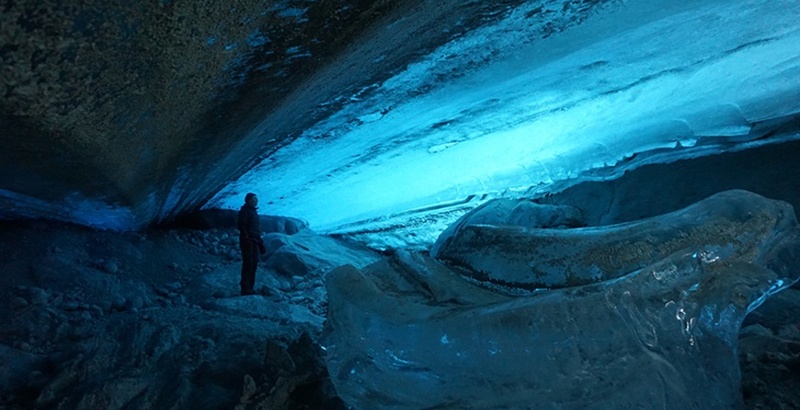 Join us for guided hike up to Nigardsbreen, with snow shoes or skiis, and visit the Blue Ice Cave for an unforgettable experience. 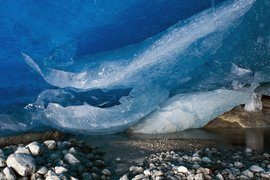 The hike suits persons with normal physical health, and is estimated to take 5-6 hours, depending on conditions and group size.